Video support in SymmetryMill is coming your way. We’ll highlight the new features in future posts, but you can start your video patterns exploration right now by downloading the beta version of SymmetryMill 3. 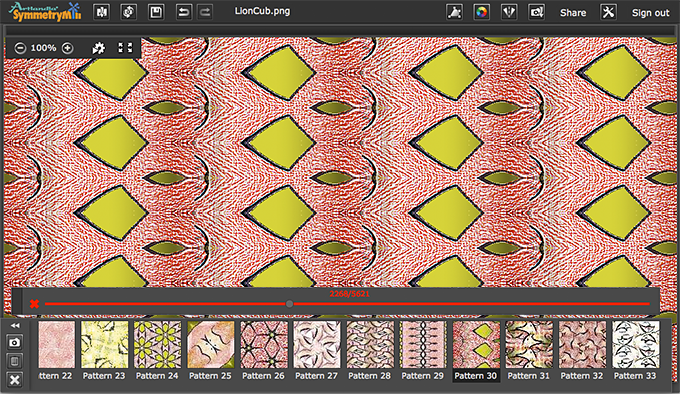 Make patterns from video files in the .WebM (an open web media) format or directly from your camera. Save your pattern stream to a video file, taking your source from a static image or another video stream. We’d love to hear your comments and bug reports, should you come across a glitch. Please comment here or send us an email directly—and thanks! 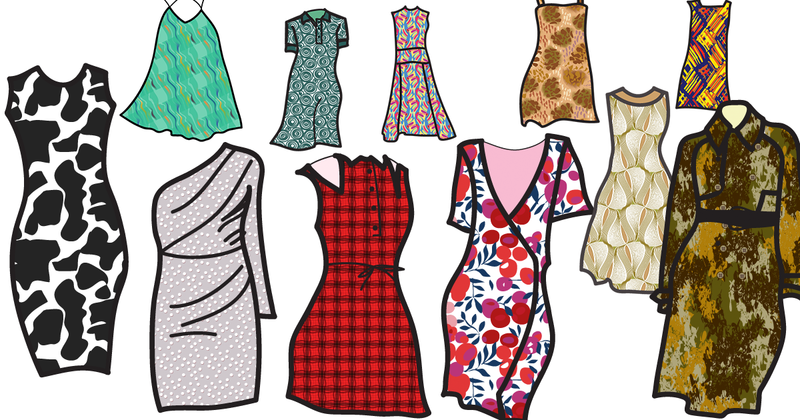 Patterns add flavor to your webpage, making it unique and unforgettable. As a pattern designer, you will probably want to make your patterns yourself, and all the Artlandia tools, SymmetryWorks, SymmetryShop, and SymmetryMill, will let you do that. But if you are in hurry, there’s a wealth of patterns on Pattern Central that you can deploy right away, either as is or tweaked to suit your needs. To that end, for every shared pattern set, Pattern Central gives you a direct link to a pattern tile. The tile is exactly what you need for your page CSS (or the HTML style attribute). 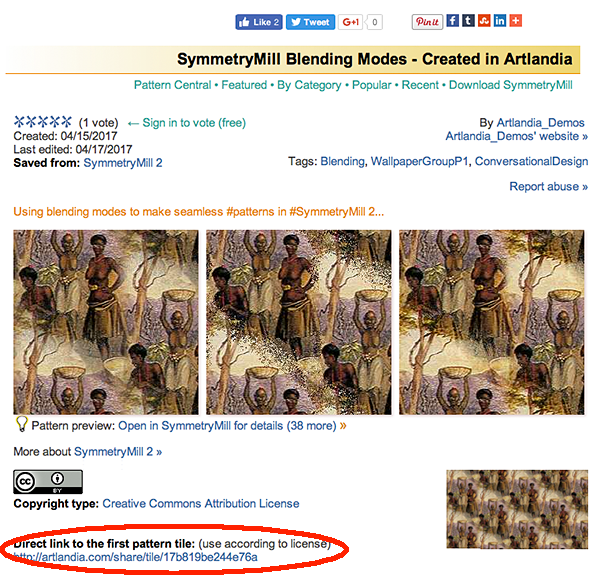 Artlandia’s Pattern Central just made it easier to use shared patterns in your projects. You could always load a shared pattern set in SymmetryMill and export a pattern tile for the pattern that you like. Now you may be able to skip a couple of steps, because the first tile in each shared set is available directly from Pattern Central. The tile image will seamlessly repeat if stacked both vertically and horizontally in many applications. A direct link to the tile image on a pattern homepage.